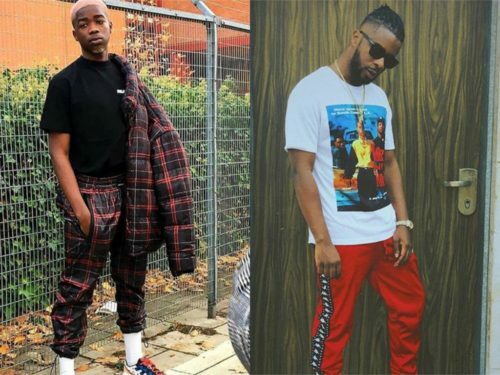 MHD is here once again with a new smashing single with another Starboy act, Maleek Berry and he titles this record “See You Again“. Mohamed Sylla, better known by his stage name MHD, is a French rapper from Paris. His music is the precursor of “Afro Trap”, a mixture of African music and trap music. After the successful releases of his hit single “Bella” featuring Starboy Wizkid, he teams up another Nigerian artiste this time around with Maleek Berry for this banger “See You Aggain” off his “Black Snake” project.